Madi Herron | Lifestyle Blog: We're Expecting! I can't believe I am actually making this post! Yet here we are! 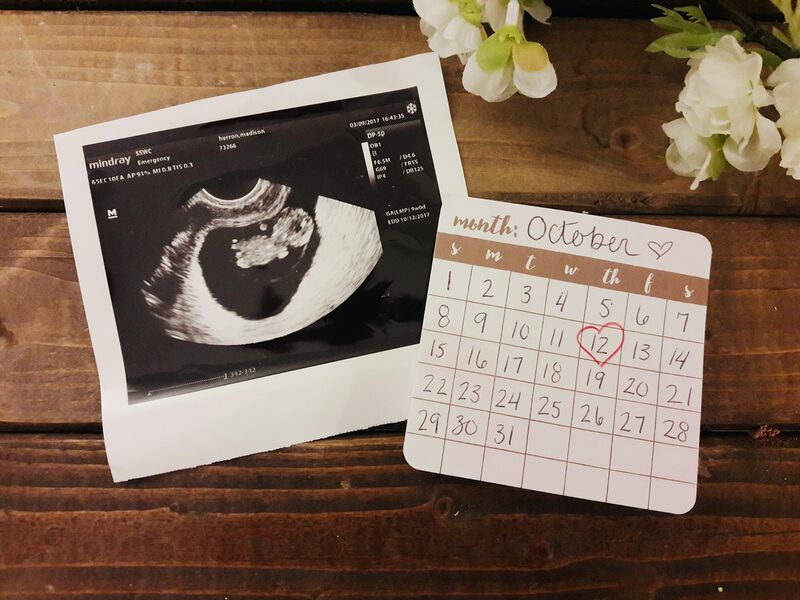 Baby Herron is expected this October and we are over the moon excited to meet them! As of today I am officially 11 weeks along. I'm looking forward to posting bump updates and sharing this journey with y'all.